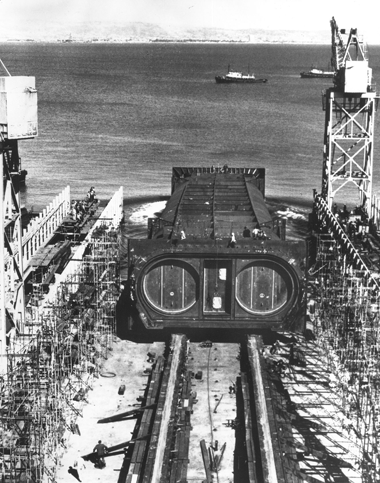 66 percent of Transbay travel is carried by BART, through a single two track tube built in the 1960s and finished in 1974. Currently, the Tube is operating close to maximum capacity. While a new train control system will reduce the headway time and increase capacity, this is only a temporary fix. A second tube needs to be designed and constructed to meet future demand. Bring your questions and join us for a discussion about the project with Ellen Smith, Group Manager for Strategic and Policy Planning at Bay Area Rapid Transit.